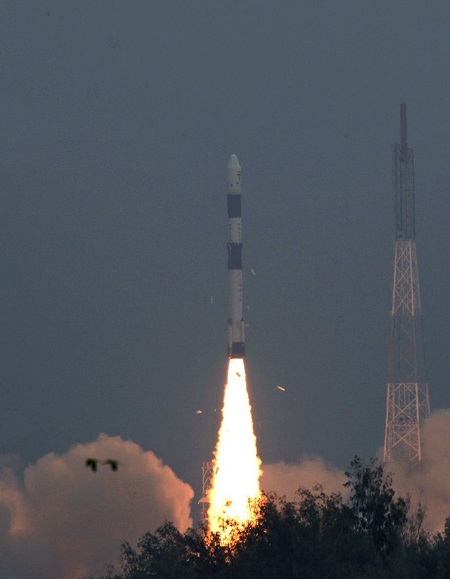 The Indian Space Research Organisation successfully launched its heaviest and most-advanced high throughput communication satellite, GSAT-11, from the Spaceport in French Guiana in the wee hours of Wednesday. 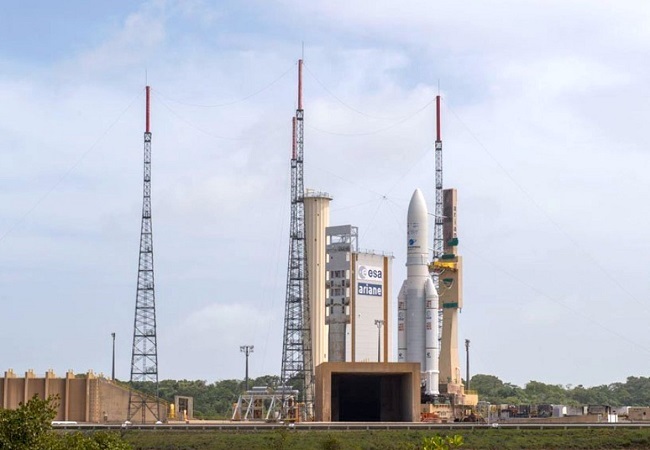 Bengaluru: The Indian Space Research Organisation successfully launched its heaviest and most-advanced high throughput communication satellite, GSAT-11, from the Spaceport in French Guiana in the wee hours of Wednesday. 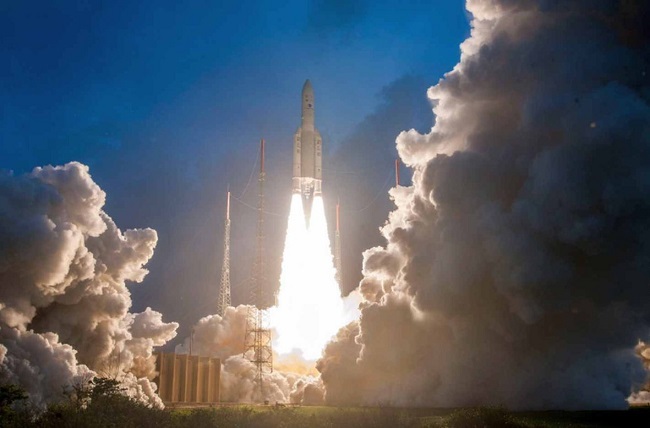 The 5854-kg satellite will provide high data rate connectivity to users in the Indian mainland and islands through 32 user beams in the Ku-band and 8 hub beams in the Ka-band. GSAT-11 will boost the broadband connectivity to rural and inaccessible Gram Panchayats in the country coming under the Bharat Net Project, which is part of the Digital India Programme. Today's successful mission has boosted the confidence of the entire team," said ISRO chief Dr K Sivan.